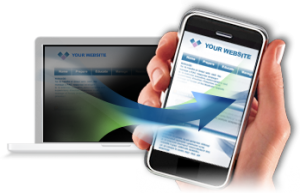 Mobile advertising Canada has taken a new height in Canada and businesses are now searching for the right mobile marketing provider to deliver their cellphone needs. 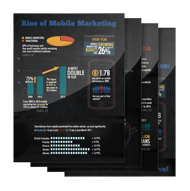 Customers in all industries such as restaurants or unhealthy foods, dance clubs, spas and salons, recruiting agencies, trade shoes, schools, churches and retail are now looking at mobile marketing for ultimate customer engagement. Anywhere the customer could possibly be; Montreal, Toronto, Ottawa, Saskatoon, Winnipeg, Edmonton, Calgary or Vancouver, they are utilizing their cell phones to communicate with businesses for their needs and wants. If a business is not using any kind of marketing media that’s not linked to their cellphones are missing out on a huge demographic. People of all ages go shopping, and a surprising fact is that people of all ages are using their cellphones to. The Canadian shopper is using their iphones, blackerrys, androids, and smart devices to engage in with their favorite brands. This is the reason companies are coming to GalaxyText mobile advertising canada text message marketing so that we can provide them with all the tools necessary to meet the new mobile demands from their customers. GalaxyText provides many features and services including text message marketing, sms marketing, mobile apps and mobile websites. 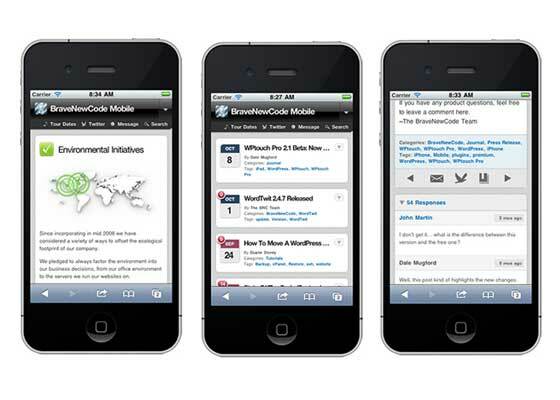 GalaxyText also offers a free QR code builder which will help in this new marketing channel. We are the experts of mobile advertising Canada and Canadian companies have trusted us with our vast knowledge of this new phenomenon. Mobile marketing shouldn’t be taken lightly as big brands such as Coca Cola, The Bay, Tim Hortons, and even McDonalds have started using text message marketing to tap into their customer’s wants and needs. Contact GalaxyText Mobile advertising Canada today and get a quote!